Natura is perfect just the way it is. 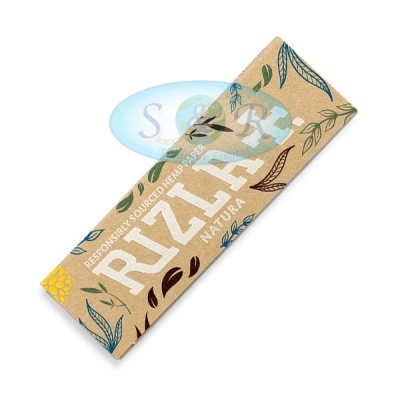 Rizla have used all the experience they have gained since first making rolling papers in 1796 to produce this Kingsize slim smoking paper. Smaller quantities sold separately, see below.